If you are celebrating special events, the best choice is to hold a tented party. From 50 people tents to 1000 people party tents, they can coordinate well with parties’ theme to create a touching and romantic atmosphere. 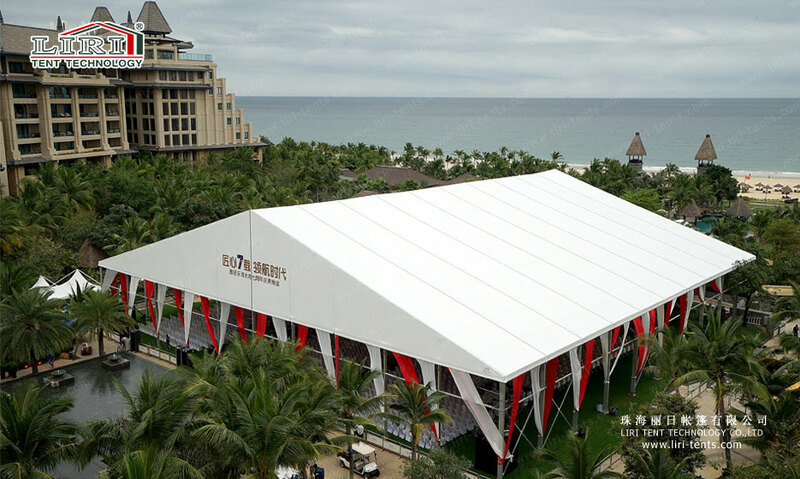 Party tent can make the events more elegant and spectacular. 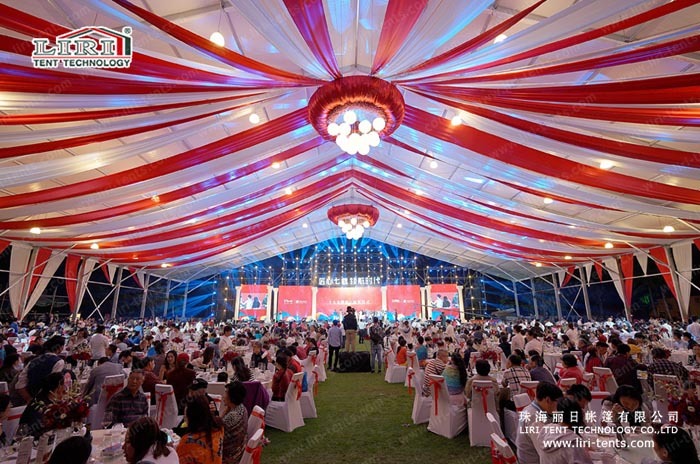 Liri Tent can customize the party tents and provide you the best event plan according to your demands, and make sure you got beyond-expectation enjoyment and guarantee no matter you want a party that is high-profile luxury or low-key touching romance. If you want to know more about these party tents, just SEND your detailed product inquiry below. We will get back to you as soon as possible.